I’m singing Happy Book Birthday to myself in my office right now! heehee. HOPE’S DREAM ( A Deerbourne Inn Novella) released today and I’m over the moon. This is just the second addition to the new series from The Wild Rose Press, and since I got in on the ground floor – so to speak!- I wanted to make sure I wrote a story that was true to the series bible, the Deerbourne Inn itself, and me! I’ve never written a sweet romance before so I learned a lot about myself as a writer with this one, peeps, RESTRAINT being the biggest thing. 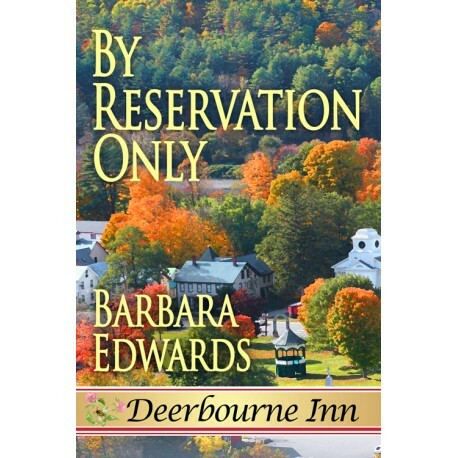 I hope you enjoy the book and that you’ll become a big Deerbourne Inn fan. There are many more books to come in the series and I’ll be profiling them and their authors in future blogs. Just in case you haven’t seen or read the blurb yet – here it is one more time. Congratulations Peg! See you Monday on my blog! Congratulations Peggy! So thrilled for you on your latest release. WHOO!